SHARE THE LOVE TO WIN A FELINE-INSPIRED ONE-OF-A-KIND MESSENGER BAG! Update: Congrats to contest winner Kristina Hughes! You’re sure to be the cat’s meow when you’re sporting that new bag. Thanks to all who entered. Keep loving those cats! Happy Valentine’s Day and, boy oh boy, do we have a pur-rize for you! 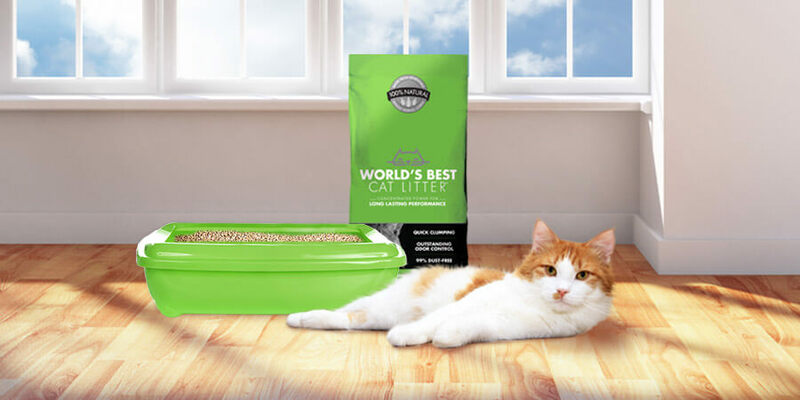 A faithful user of World’s Best Cat Litter™ has offered up a one-of-a-kind messenger bag made especially for cat lovers and you could win it! We’re giving away a handcrafted “Pesky Cat Designs” messenger bag sure to be the envy of any cat-lover. It’s made from cotton blend upholstery fabric, has an adjustable strap, two interior slip pockets and a swivel key clip, and was inspired by a shelter cat formerly known as “Little Orphan Annie”, who was rescued from the streets of New York City by the bag’s designer. The energetic kitty “Anni” now lives in Florida and is said to love spending time outside chasing butterflies, which explains the images on the front of the bag. It’s a bag whose story is as interesting as its styling … and it could be yours! Follow us on Twitter and Tweet the thing you love most about your cat(s). Not on Twitter and still want to be entered to win? 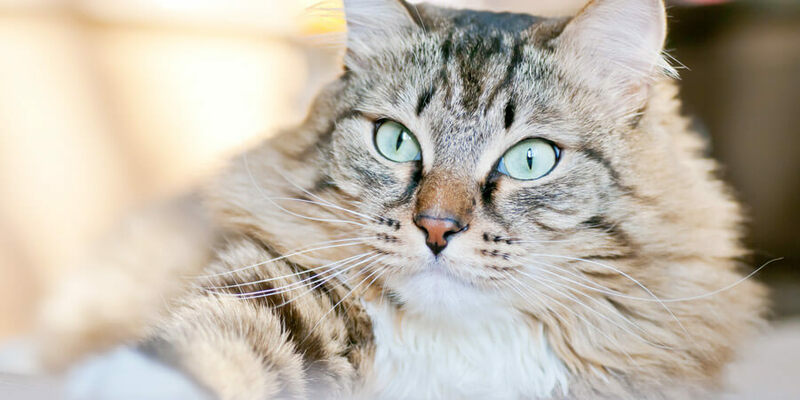 Leave a comment on this blog post regarding what you love most about your cat(s).